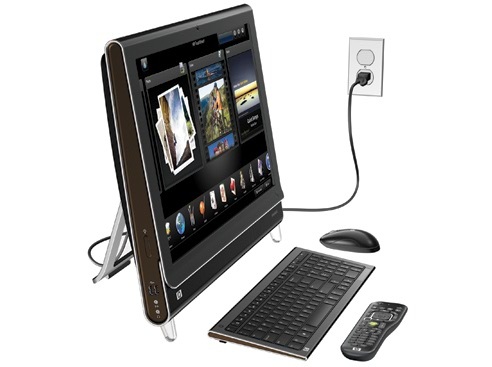 The HP TouchSmart tx2-1275dx represents a minor update to the company's consumer tablet. 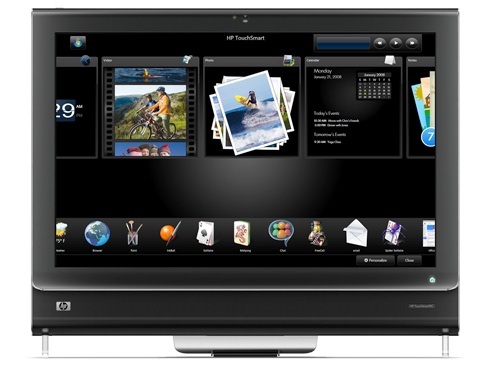 Compared with the TouchSmart tx2z we reviewed earlier this year, which carried a baseline price $999 that quickly rose as you upped the specs, the retail-only TouchSmart tx2-1275 is a fixed configuration model priced at a reasonable $849. 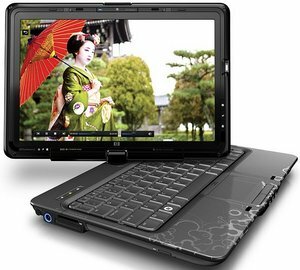 A fair price, an attractive design, and multitouch support may allow tablet shoppers to overlook the HP TouchSmart tx2-1275dx's middling performance and poor battery life. 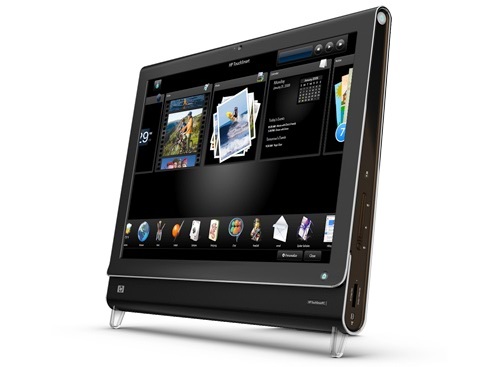 Unlike standard notebooks, tablet PCs such as this HP Touchsmart TX2 feature a screen that can swivel and fold back on itself. 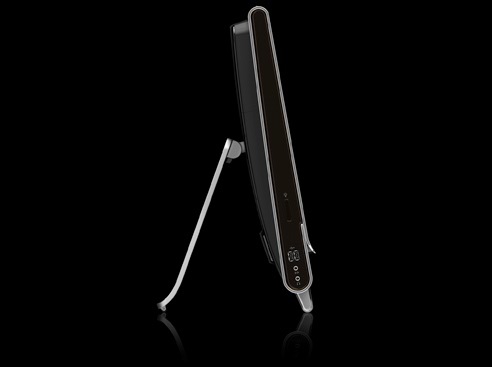 The screen is touch-sensitive, which means you can then write directly on the display with a stylus or use a finger to tap on icons and buttons, rather than having to use a keyboard and mouse. 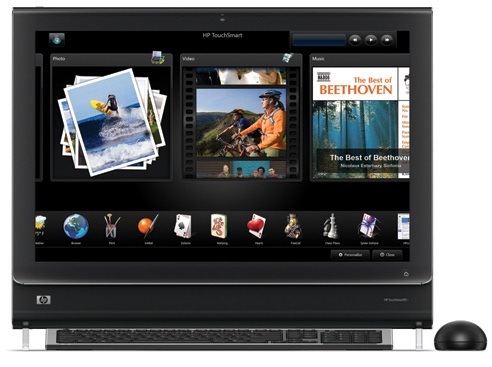 Its multi-touch gestures are interesting, but they're not enough to make the Touchsmart TX2 stand out. 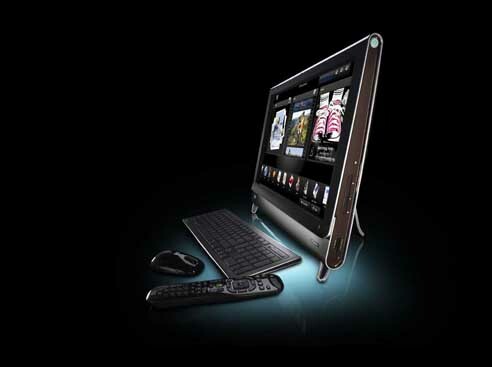 As far as Tablet PCs go, the HP TouchSmart tx2 gets enough right to warrant a look. This media-friendly tablet tries to take the TouchSmart desktop experience on the road, but at this point the size of the device and the software's limitations mean its touch capabilities are more a gimmick than a useful addition. 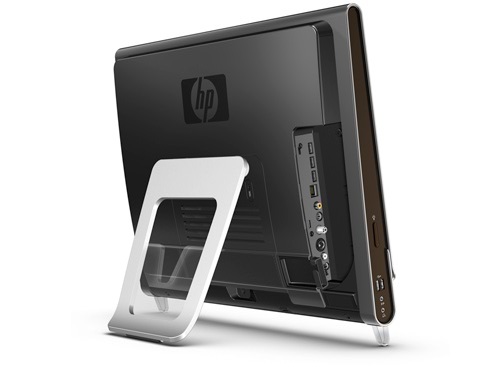 After everything is said and done it's tough to be overwhelmingly positive or negative about the HP TouchSmart tx2. On one hand, HP succeeded in bringing us an affordable multi-touch notebook loaded with cool entertainment features and a slick interface to keep consumers happy. On the other hand, the new multi-touch interface doesn't always respond exactly as it should and you may end up touching the screen multiple times before the screen finally does what it should have done the first time you touched it. 68.33%: This rating is bad. Most notebooks are better rated. This is not a recommendation for purchase.